Episode 2 of Toland Travels is now available for you to enjoy. Simply click here : Episode 2 – Emergency! In this episode, suggestions for preparing for an emergency when traveling are discussed. You’ll also hear a great conversation with someone who landed in Japan minutes after its largest recorded earthquake! 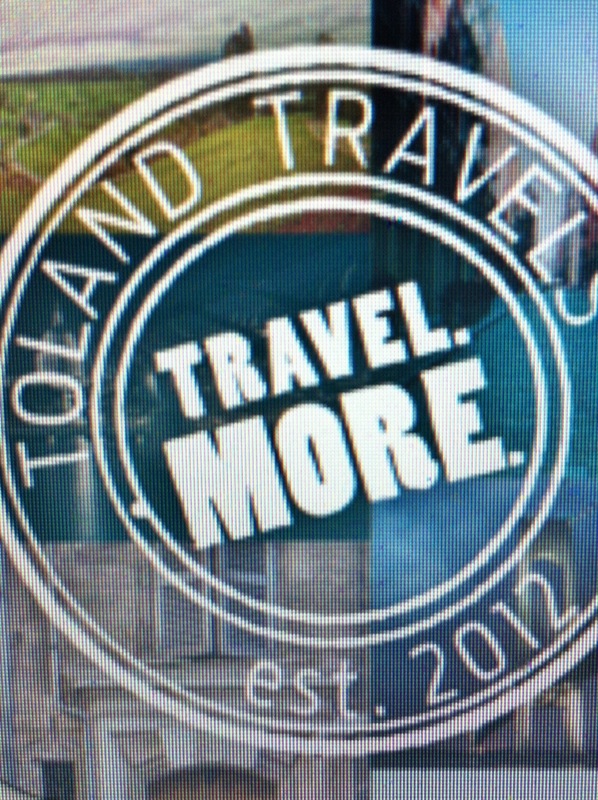 There’s a presentation from Toland Travels-Live! about a bachelor party that becomes much more meaningful after a medical scare, and finally, a celebrity that was a bit of a disaster, and he was living next door. You can stream it or download it and listen to it later! It’s a great way to kill some time on the treadmill, or to listen to on your way to work! You can also subscribe to the podcast so that you will receive automatic updates each time a new episode is added. 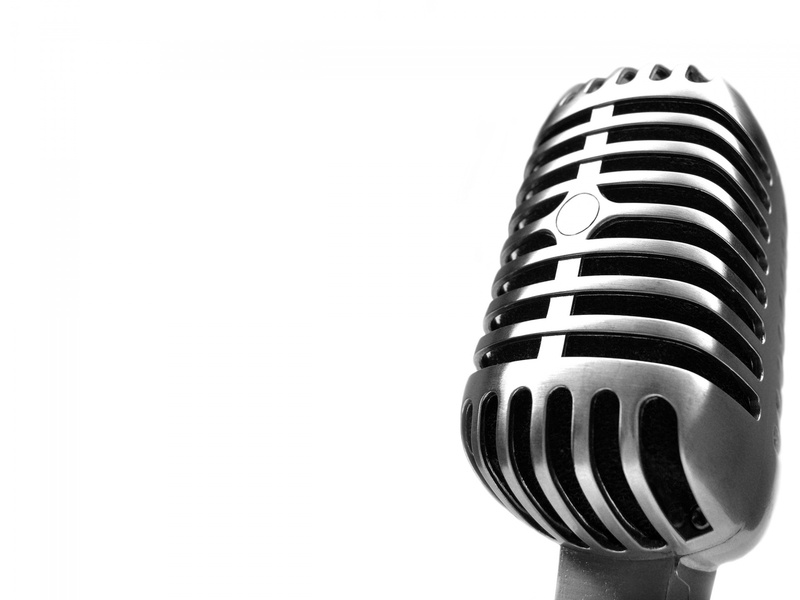 ← The Podcast Has Arrived!